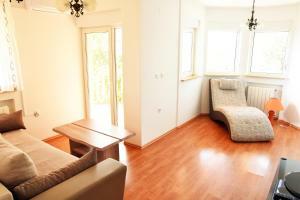 Very friendly owner, great view from the balcony, spacious and clean room. Good AC and very comfortable kitchen. 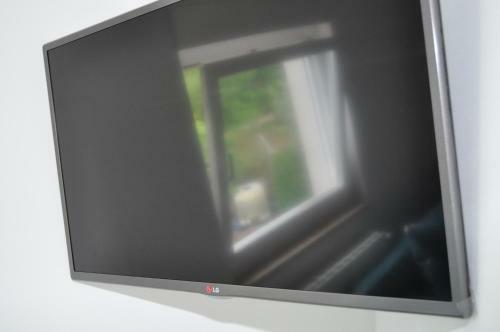 Friendly hosts, reasonable price, great view from the apartment. Everything was like we expected and more ;), the owners are very kind and even prepared for us pancakes (that my kids love them!) and also give us some fruits, near around the apartment you have everything you would need, if you have car you can get quickly Mosceniska Draga beach that is beautiful and good for children and also for adults, you have a lot of activities to enjoy there. 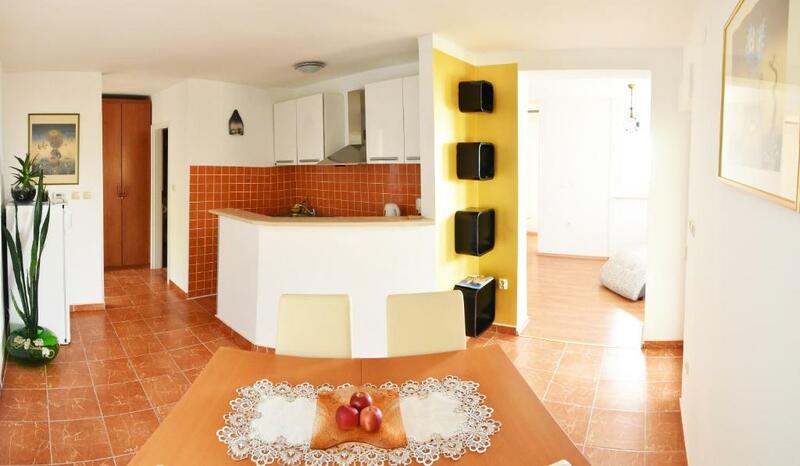 Prijazni gostitelji, čist in lepo opremljen apartma. jako udoban krevet, kupaonica cista i uredna. domacin izvrstan. A szállásadók nagyon kedvesek és figyelmesek voltak. Sehr freundliche Vermieter. Immer hilfsbereit. Sie haben für Obst und süße Speisen gesorgt. Das war sehr angenehm. Besonders zuvorkommender Gastgeber, der uns sogar zur Schlüsselübergabe entgegengefahren ist. Kedves, németül beszélő vendéglátó. Tiszta valóban. 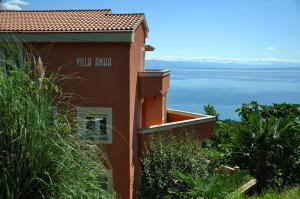 Lock in a great price for Apartments Villa Anka – rated 8.9 by recent guests! 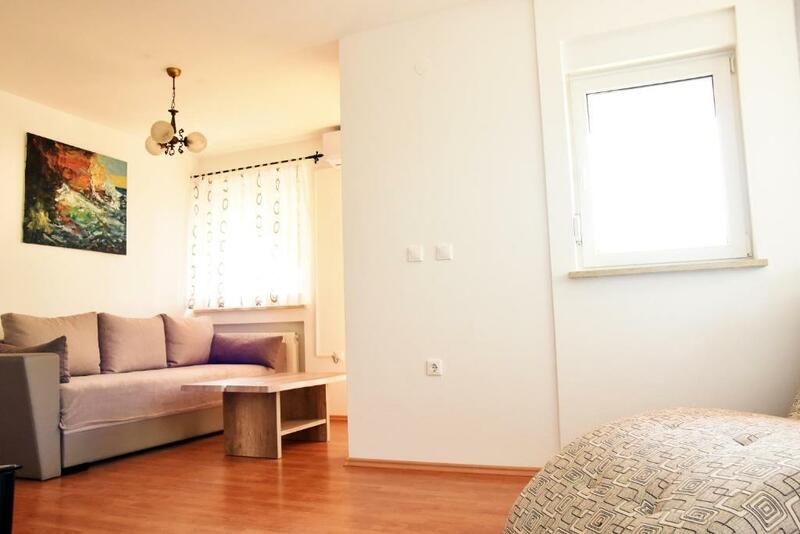 Apartments Villa Anka This rating is a reflection of how the property compares to the industry standard when it comes to price, facilities and services available. It's based on a self-evaluation by the property. Use this rating to help choose your stay! One of our best sellers in Opatija! 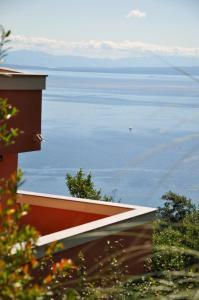 Providing sea views, Apartment Villa Anka is a self-catering accommodations located in Dobreć. The property offers a garden with a common terrace. Free WiFi access is available. All apartments are air-conditioned and feature a bedroom, a living room with a sofa and a flat-screen satellite TV, as well as an equipped kitchen. 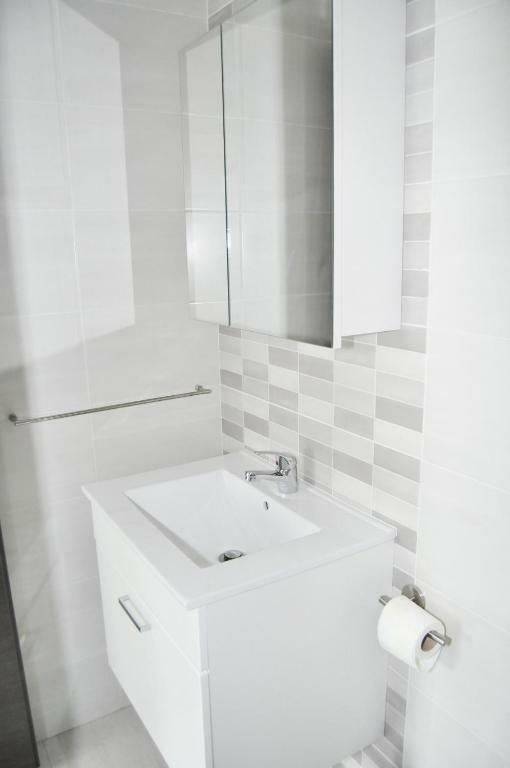 Each unit consists of a bathroom with a shower, hair dryer and free toiletries. 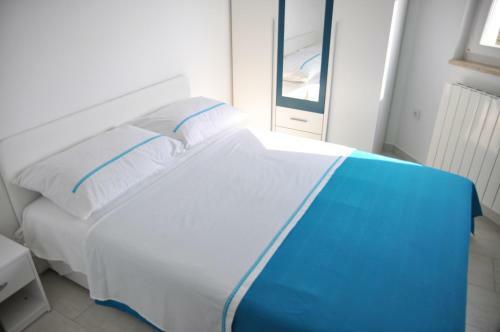 Ironing service and laundry facilities are offered at Villa Anka Apartments.. Activities in the surrounding area include hiking. Matulji Old City can be found within 7.5 mi. Pula Airport is located 32 mi away. Free parking is available. When would you like to stay at Apartments Villa Anka? 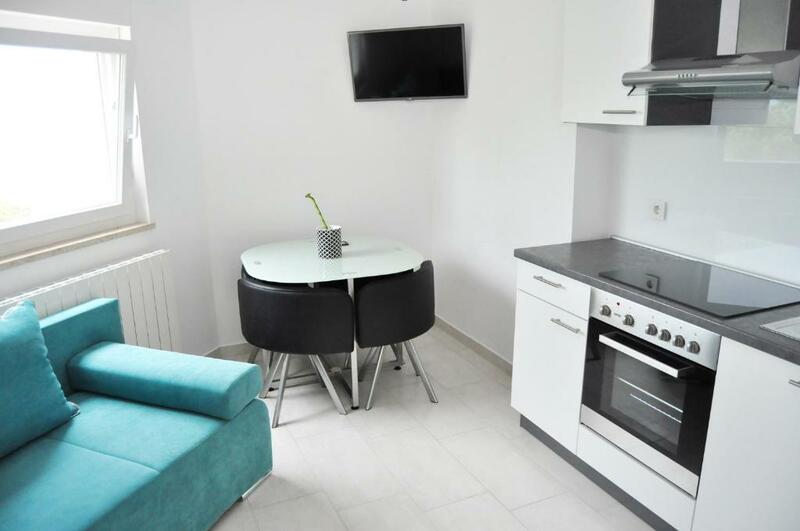 This air-conditioned apartment features a bedroom, a living room with a sofa, satellite flat-screen TV, an equipped kitchen, a bathroom fitted with a shower, a hair dryer and free toiletries. Peace and nature with beautiful sea view. I am a pianist and photographer. 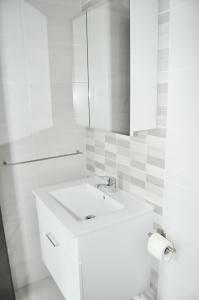 House Rules Apartments Villa Anka takes special requests – add in the next step! Please inform Apartments Villa Anka of your expected arrival time in advance. You can use the Special Requests box when booking, or contact the property directly using the contact details in your confirmation. Very steep and dark way to the parking spot. No amenities in a walking distance. Great Service. It was an excellent vacation.